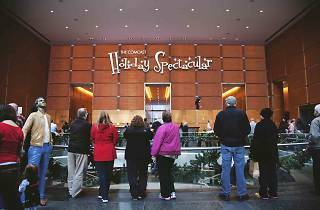 Since 2008, families have oohed and ahhed at this all-singing, all-dancing holiday show on a 2,100 square-foot hi-def LED video wall in the Comcast Center. 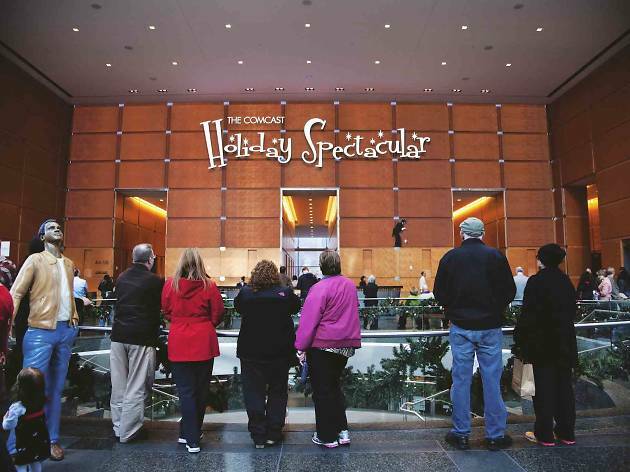 At the top of every hour from 10am to 8pm, a projector displays massive winter scenes on the Comcast Experience video wall while you listen to orchestral versions of holiday songs. Also keep a look out for animatronic snowmen and ice skating penguins and a video snippet of George Balanchine's The Nutcracker as performed by the Pennsylvania Ballet.